Giovanni is a student at the LPTHE since October 2017, under the supervision of Matteo Cacciari and myself. Giovanni is working on jet physics and, more precisely, boosted top quarks. 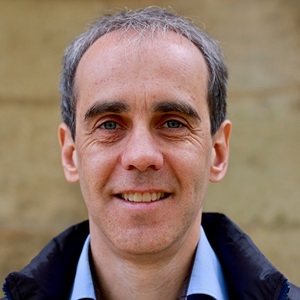 He is currently visiting Stefano Forte in Milan working on scale dependence for the inclusive jet cross-section. Paul is a student at the IPhT since October 2017, under the supervision of Edmond Iancu and myself. Paul is working on jet quenching. His primary goal is to develop a full picture for a parton shower in the quark-gluon plasma, including both medium-induced radiations and parton "vacuum-like" virtuality effects. 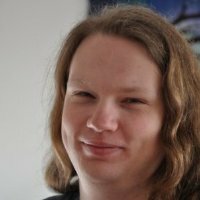 Vincent will be postdoc at the IPhT for one year between March 2018 and March 2019, as part of his DAAD-Prime (German) grant. Before that he was a postdoc at the University at Buffalo, working with Simone Marzani. Vincent works on perturbative QCD and on resummation for jet substructure. During his stay, we will be working on precision physics foe jet substructure with the ultimate goal to measure αs. 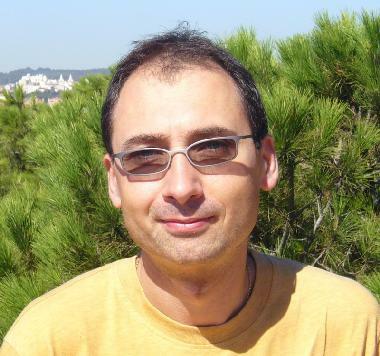 Davide is a postdoc (on the OptimalJets ANR) since October 2017. He graduated in September (working on b quarks under the supervision of Frank Kraus in Durham). Since his arrival at the IPhT, Davide is working on several analytical and phenomenological aspects of jet substructure. 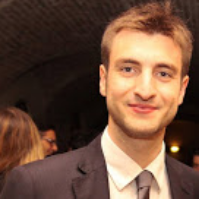 Bertrand is a postdoc in our small-x group, working with Edmond Iancu, Francois Gelis and myself (on the DenseQCDatLHC ANR grant) since September 2017. He was previously a postdoc in Helsinki working with Tuomas Lappi. Bertrand studies phenomenological aspects of saturation physics and jet quenching. Lais was a student at the IPhT under my supervision from September 2014. She graduated in September 2017. During her PhD, Lais worked on the first-principles understanding of jet substructure. She was involved in several key projects like the understanding of jet shapes, dichroic N-subjettiness ratios and the phenomenological predictions of the mMDT and Soft Drop jet mass distributions. Lais moved to DESY for her first postdoc. 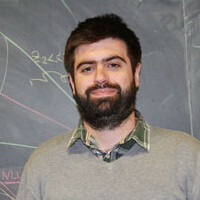 Gavin Salam is an expert of almost all aspects of perturbative QCD. We are now collaborators since 2007 when we started working on SISCone, followed by the work on anti-kt, FastJet and pileup mitigation together with Matteo Cacciari. Since, we have studied several aspects related to jet physics including, recently, our work on dichroic N-subjettiness ratios. 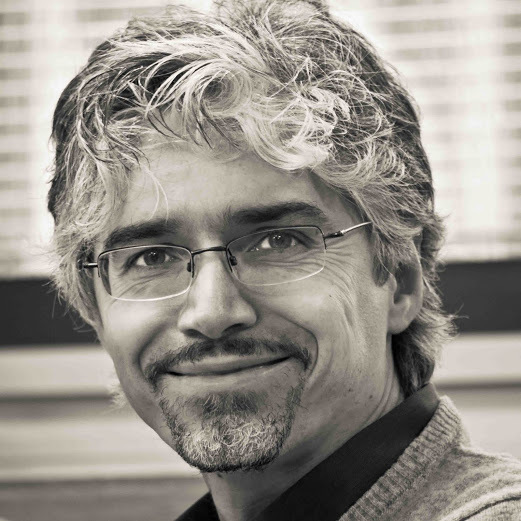 Matteo is an expert of jets and heavy quark physics and, more generally of perturbative QCD. Our collaboration dates back to 2008, when we started to work on the anti-kt algorithm, FastJet and pileup mitigation with Gavin Salam. We have since worked continuously on jet physics. We are hosting the Boost conference in Paris in July 2018. Edmond is an expert of small-x (saturation) physics and heavy-ion physics (jet quenching, QCD at finite temperature, ...). We are collaborators since 2005, together with Dionysis Triantafyllopoulos. Our most recent work was about the resummation of collinear double logarithm in the BK evolution at NLO. Besides the continuation of our small-x work, we are currently studying the physics of the propagation of jets in the quark-gluon plasma. 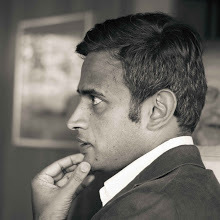 Mrinal is a long-time expert of perturbative QCD at colliders and, in particular, on all aspects related to resummation. We have started to collaborate in 2014 and we have since contributed several papers showing that jet substructure tools can be understood from first principles in QCD. We have also worked on resumming the logarithms of the jet radius with Matteo Cacciari and Gavin Salam. Simone is also an expert of perturbative QCD and resummation, applied in particular to Higgs physics and to jet substructure. We are collaborating on the analytic study of jet substructure since 2014. We have introduced the Soft Drop algorithm and, in 2017, we made theoretical predictions to be compared with the ATLAS and CMS measurements of the modified Mass Drop and Soft Drop jet mass.